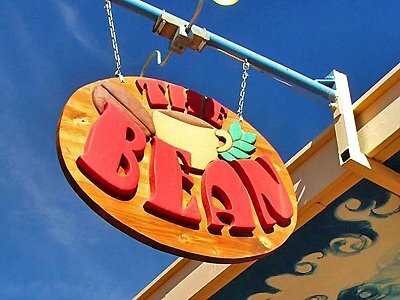 The Bean coffee shop is located on the east side of Mesilla, across the highway from the old town. 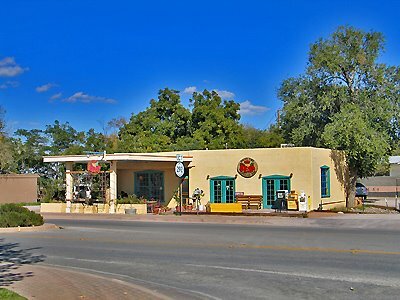 Cafe Don Felix is located opposite the southwest corner of Mesilla plaza. 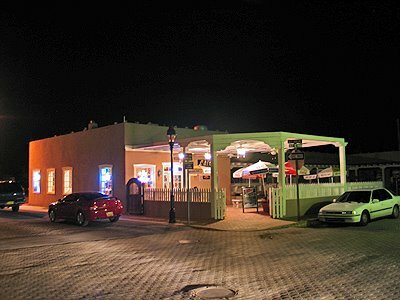 Sit on the patio at night and enjoy our great fall weather and great food.